As a wedding photographer in Cheshire, we were really pleased when David & Kat chose us as their Belle Epoque wedding photographer. Belle Epoque is a unique and intimate wedding venue in Knutsford with great and quirky interior decor and features. We arrived early afternoon to capture Kat’s bridal preps accompanied by her bridesmaid Mandy and Kat looked simply stunning in her Amanda Wyatt wedding gown. 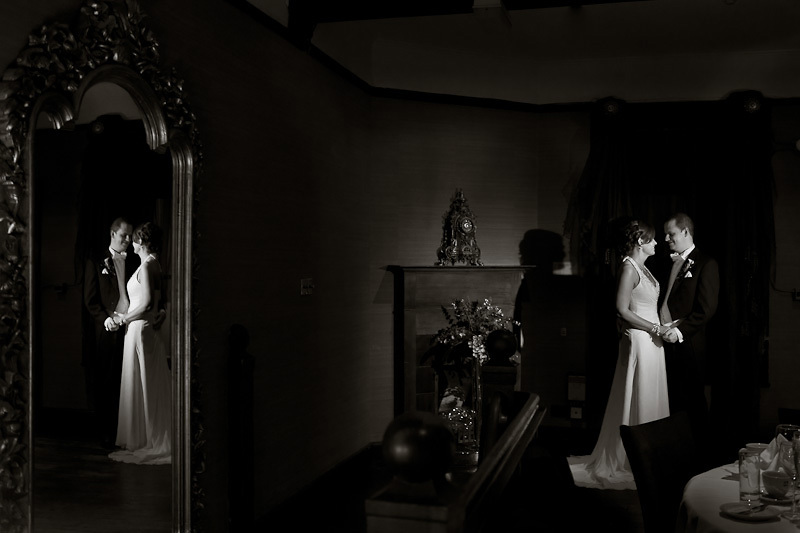 Amanda Wyatt creates some amazing wedding gowns and Kat’s dress was an extremely elegant and sophisticated example. Then we were down to the Belle Epoque bar to to capture David and his groomsmen who all looked fantastic in dinner jackets and black tie . Unfortunately the weather was a little damp but it didn’t dampen anyones spirits – they had a fantastic day and we had lots of fun being their wedding photographer capturing them and their guests 🙂 The wedding party danced the night away to a fabulous band until the early hours. We would like to say a massive thank you for being so great, understanding, organised and such a good laugh. You were both wonderful and very professional. After we met at our house for the pre-wedding introductions we knew you would do a great job, more so following the meeting at the venue. We really enjoyed you doing the photography and being around the whole day, blending into the background when appropriate and running the show when you could! Belle Époque commented on how good you were and I hope you took my advice and left your contact details for them to recommend you to future weddings. 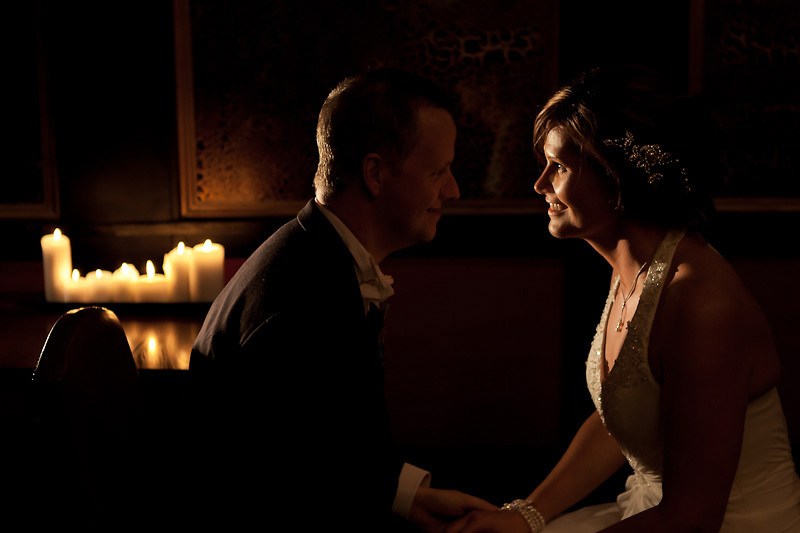 Some of our guests commented on how professional you both were and worked as a team to get the shots we required. Will definitely be using you in the future for other photographic requirements, both personally and work based. 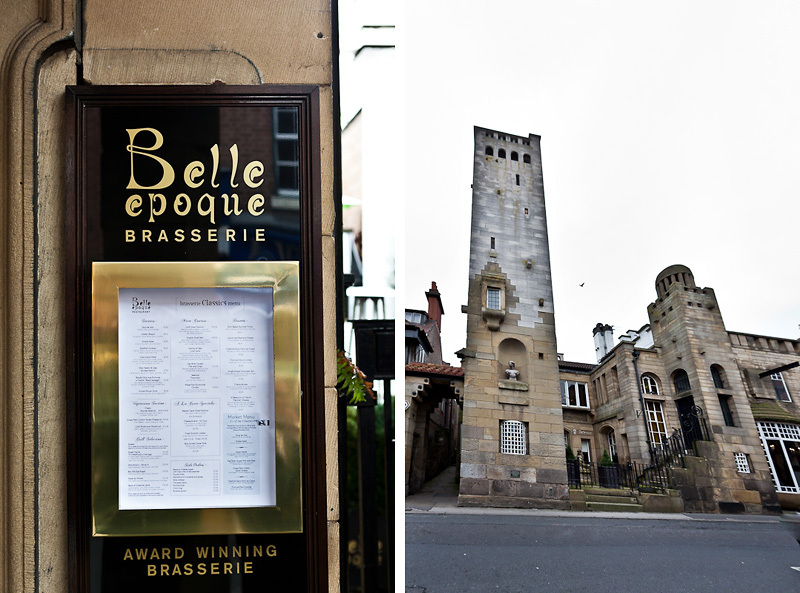 We would also like to thank the staff at the Belle Epoque for helping David & Kat’s wedding run so smoothly. It really was an absolute pleasure to capture their wedding and here are a few of our favourite images from their special day. If you are considering holding your wedding ceremony or holding your wedding reception at the Belle Epoque, please do contact us – we would love to discuss your wedding photography requirements in more detail. Beautiful images – they should be delighted – must get the storyboear action sorted for myself – I like! From our photography clients . . .
"Thank you Steve and Sandra for your hard work and creativity. 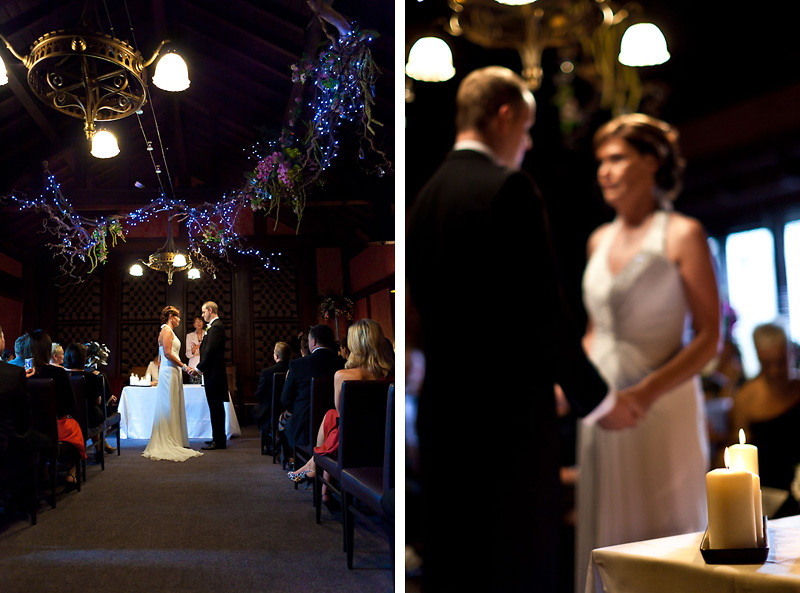 Choosing you to be our wedding photographers was the best decision we made for our wedding day. You captured the day so beautifully and professionally. You made us feel at ease from the off with our engagement shoot and throughout our wedding day. 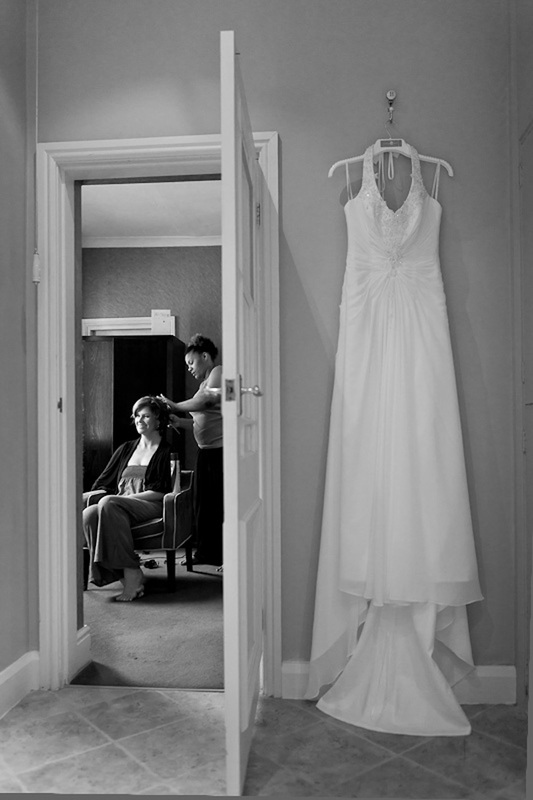 All of our wedding guests commented on how unobtrusive and professional you were. Our final wedding album is amazing and is exactly what we wanted, It is by far the best wedding album that we, or any of our friends, have ever seen. You both have a natural ability for this type of work and we wish you lots of success for the future. Thank you again for your hard work"
"We would like to thank you Steve and Sandra for the beautiful wedding album and prints. Your level of service and professionalism is second to none and helped make our wedding day perfect. We can't recommend you enough. We are so glad we chose you. We guarantee you won't be disappointed choosing Steve and Sandra for your wedding photographers, in fact we would say they are a must. Many thanks again"